One of the most important decisions you will make as you enter adulthood is which career path is best for you. A career is different than a “job” because it is the pursuit of a lifelong ambition. During your career, you will experience many jobs will that provide financial rewards but it’s your career path that will lead you closer to realizing lifelong goals. The great news is that as an artistic, creative individual, it’s okay to indulge in your inner desire for self-expression in choosing a career path. In fact, you’re probably ahead of many of your friends because you already know what you really like to do, and you’ve got the talent to do it. Art plays a vital role in today’s society. And artists play a major role in the development of critical ideas that inform our culture and the innovation that drives our economy. To be successful as an artist, you need to develop your talent, broaden your thinking, and refine your communication skills. You can start by deciding where you want to begin this journey, and if you’re looking for a career in the visual arts that challenges you creatively, that decision boils down to: art school vs university. Now, when you may be thinking “art school” what you really want is an “art college.” An art college combines the hands-on, practical education that comes from learning THROUGH the arts with the traditional studies you’ll find in a university of liberal arts college. All colleges, universities, and art schools are all about the fit. As an artistic individual you will find that particularly true, so it’s important to pay attention to studios, programs, faculty, resources, and location. What activities and resources are nearby that can stimulate your artistic interests when you are off campus. Museums? Galleries? Creative venues? Read on to learn why art schools may be the best investment for that top notch education an artist needs. Attending an art school will allow you to interact with other art and design students as well as professional artists who will inspire you. Being surrounded by an entire community of creative thinkers who are passionate about artistic growth and a college with a mission focused entirely on the arts is truly inspiring! Traditional universities will have a much larger student body with more diverse academic interests, but it may be harder to find a group as passionate about art as you, and the institution will have many disciplines competing for time, space and resources. It’s true; many traditional universities have art departments. But not all are created equal. 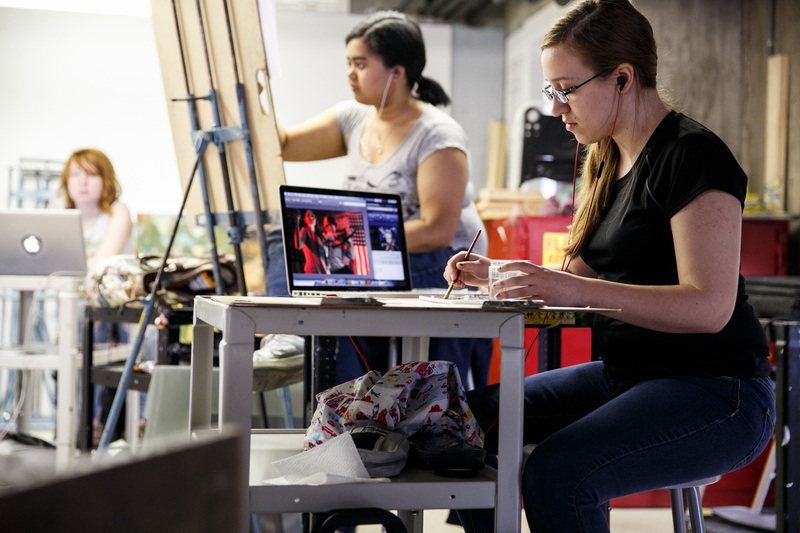 Art schools are known to have professionally focused facilities, technology, studios, classrooms, and furniture specifically designed for art students. The length of time you are actually in class, with your studio faculty, is often double the amount of course time you’ll find in a traditional liberal arts college. You can be getting as much as twice the amount of personal art instruction in an art college. Okay, so you know that you want to pursue an art career but to truly be the best you can be in your field, get the most targeted education available to you. The true value of a visual art education is the personal satisfaction and professional fulfillment that is possible through a life art. The best art schools employ only professors who are active in their fields and focused on teaching and mentoring the artists and designers of tomorrow. You need a network. 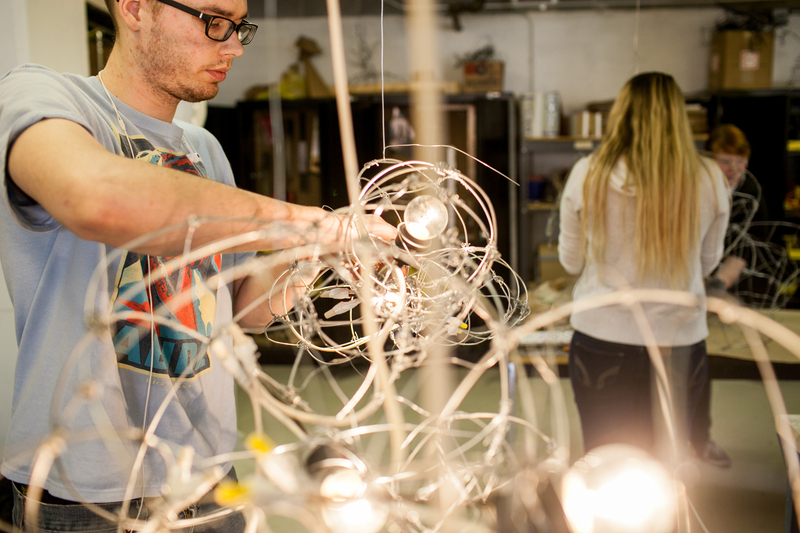 A professional education in art and design will provide internships, workshops, visiting artists, field trips, competitions, and a professionally-engaged faculty that will help you build a professional network for the real world. Along with developing your professional network, you will also be building your core studio skills which are so important out in the “real” world. Companies today who want to stay globally competitive need someone that is multidimensional - someone who can think, make, and communicate effectively. 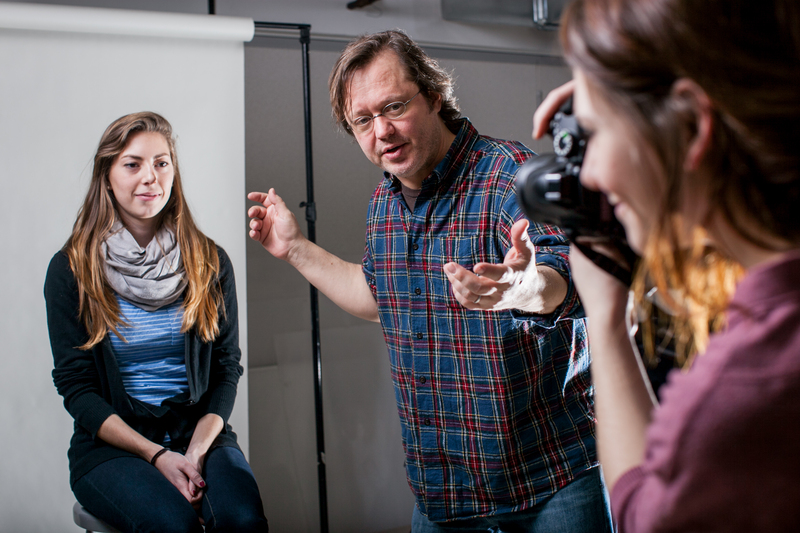 The professional practices that are part of your everyday education in a college of art and design ensure that you know what’s expected of a professional and can deliver a professional performance. 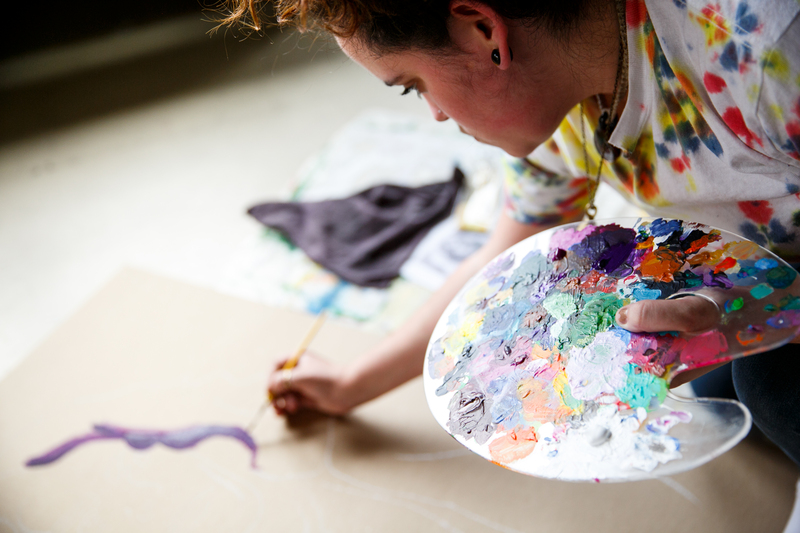 If you’d like more information or have questions about what an education through the arts that an art college like the Pennsylvania College of Art & Design can offer you, head over to our website.